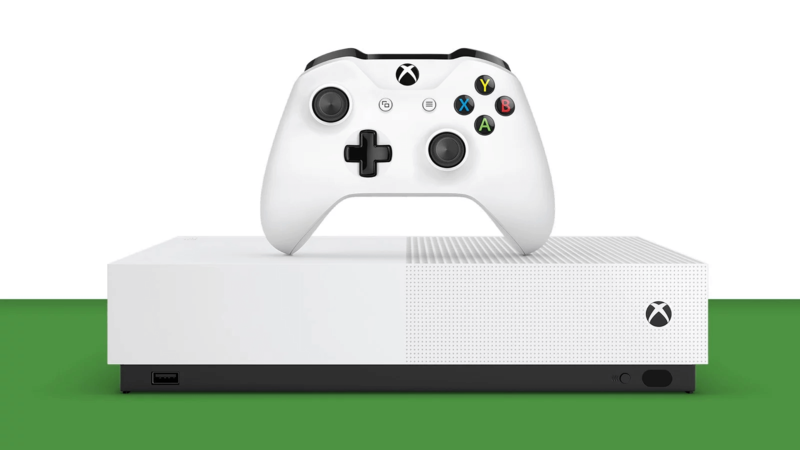 There have been lots of rumours surrounding the possibility of a new, disc-less version of the Xbox One S and yesterday finally confirmed that it is coming – and sooner than you probably think. Officially called the Xbox One S All-Digital Edition, it’ll arrive on store shelves as early as May 7th and will retail for $249.99. 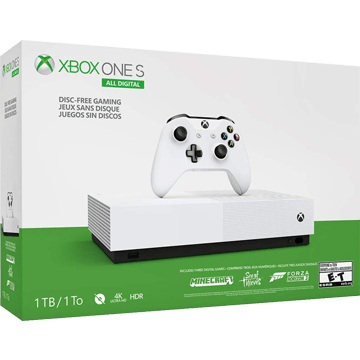 The slightly cheaper price point comes as a result of the new console removing the optical disc drive previously included in all prior Xbox One models, acting as the perfect solution for new Xbox One purchasers looking to declutter and make their game library entirely digital. It reinforces Microsoft’s continued move towards an online future, shown in investments like the doubling down of Xbox Game Pass and its incoming streaming contender to Google Stadia, Project X Cloud. In addition to a confirmed price and release date, the Xbox One S All-Digital Edition will also come with three games bundled in: Minecraft, Sea of Thieves and Forza Horizon 3. If you think it’s strange that it’s Forza Horizon 3 we’re getting, and not its 2018 sequel, then join the club. Though this could be a purposeful move by Microsoft to inspire players to try out a three-month trial of Xbox Game Pass for just $1. As well as the Xbox One S All-Digital Edition a new subscription that combines the benefits of Xbox Game Pass and Xbox Live was also announced, known simply as Xbox Game Pass Ultimate. It’ll net you a monthy cost of just $14.99 per month, saving Xbox Players that currently engage with both services separately a nice $5. 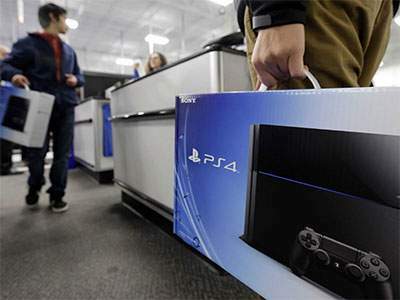 Xbox One v PS4 – which one will have the best Q4 2017 deals?